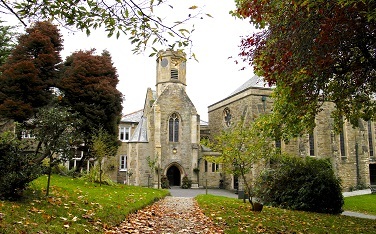 Shortlisted in the Cornwall Tourism Awards! 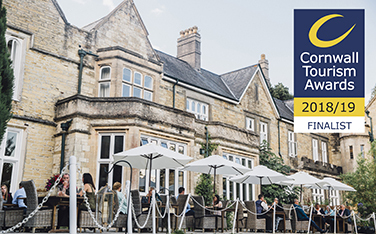 We’re thrilled to announce that The Alverton has been shortlisted in the Large Hotel of the Year category in the Cornwall Tourism Awards for the second year running. ​From fantastic food and cosy nooks, to an envious location and tradition in abundance, there are plenty of reasons to make The Alverton your home from home this Christmas. Here’s our top reasons to book your Christmas break away today. 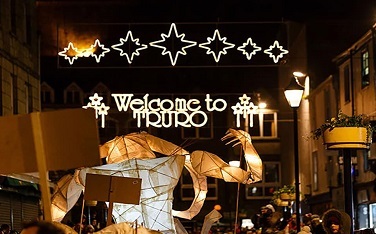 The nights maybe drawing in and the chill nipping at our noses but Cornwall’s Christmas festivities are in full swing. And with comedy nights, theatre and live music at venues across the county there’s still a rich tapestry of things to do, places to visit and great stuff to see.